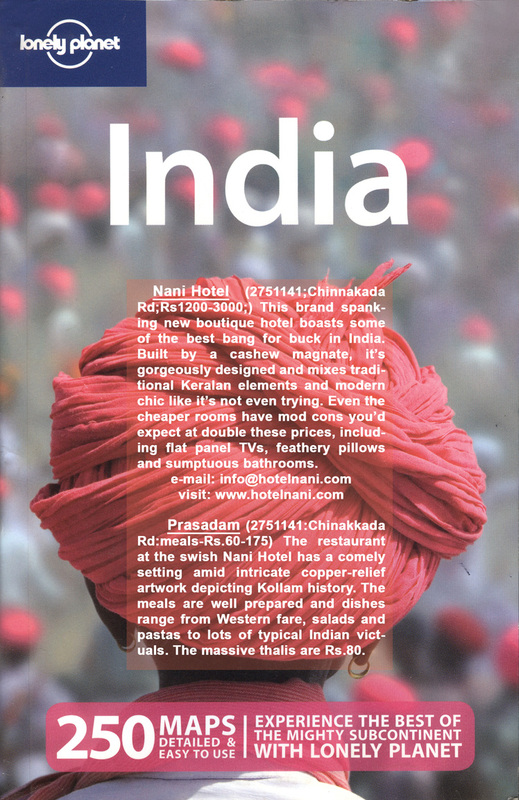 welcome to nani,a boutique hotel in the heart of Kollam. Welcome to nani, a boutique hotel in the heart of Kollam. Step into NANI and enter a world of panache and tranquility. NANI caters to the most sophisticated of travellers lending them an experience to cherish, as modern day comforts converge seamlessly with charms of yesteryears. From original works of art by renowned artist Shri.Namboothiri, to the stylized murals by Shyam Prasad and Saju Thuruthi, NANI has something unique to offer to the most discerning guests. Modelled by renowned artist M.V.Devan, NANI stands tall overlooking the city's Clock Tower. With elegantly appointed interiors and distinctively furnished guest rooms, no detail is overlooked to give that warm and welcoming feeling our guests rightly deserve. Welcome to NANI for an experience as unique as you!